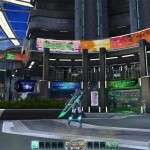 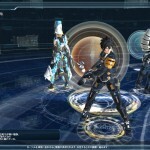 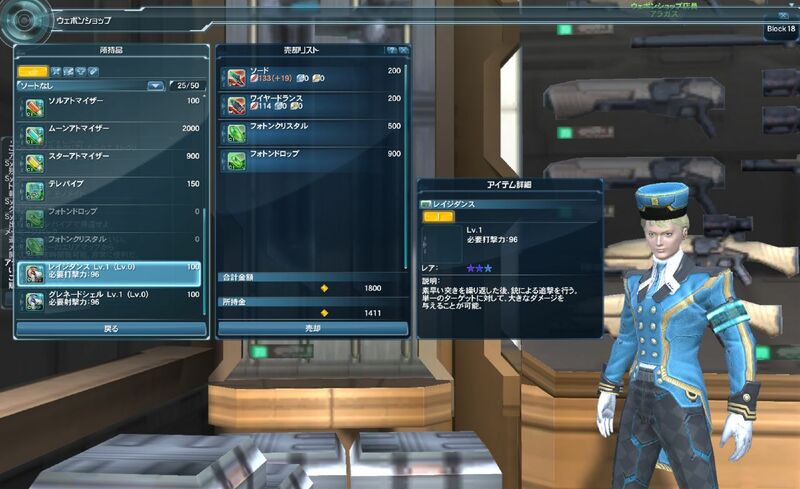 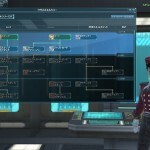 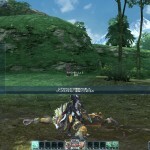 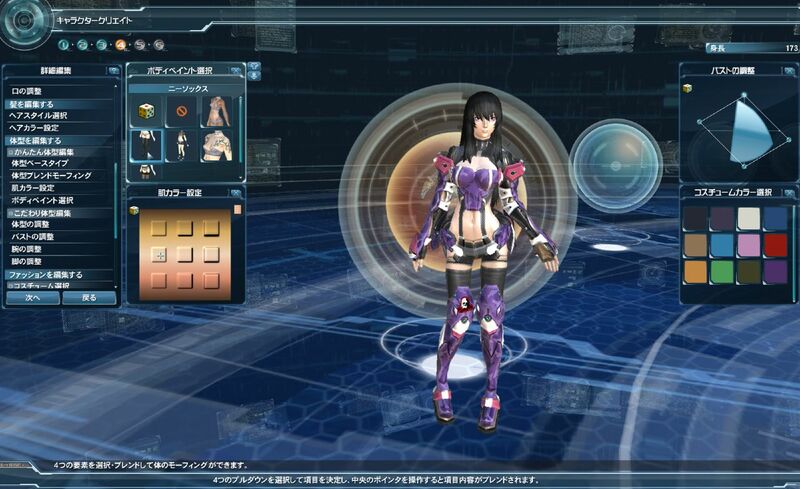 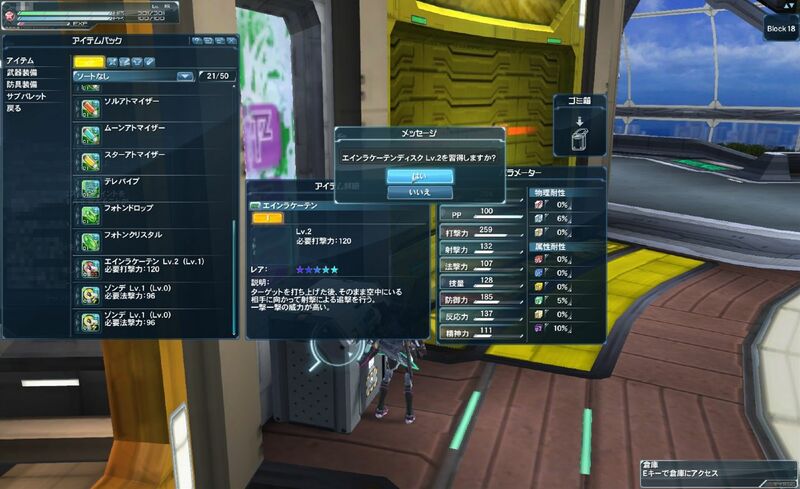 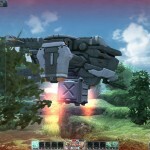 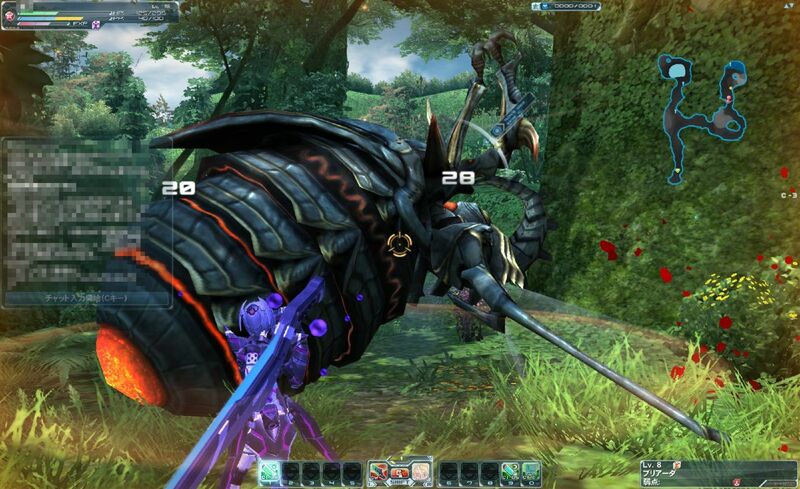 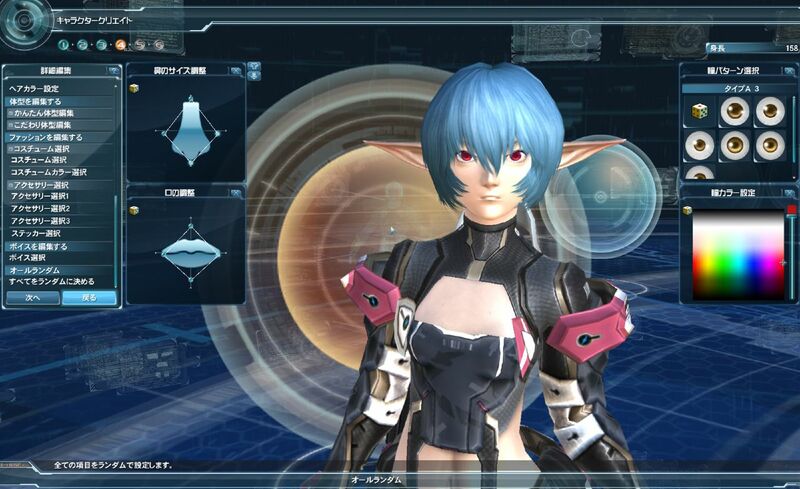 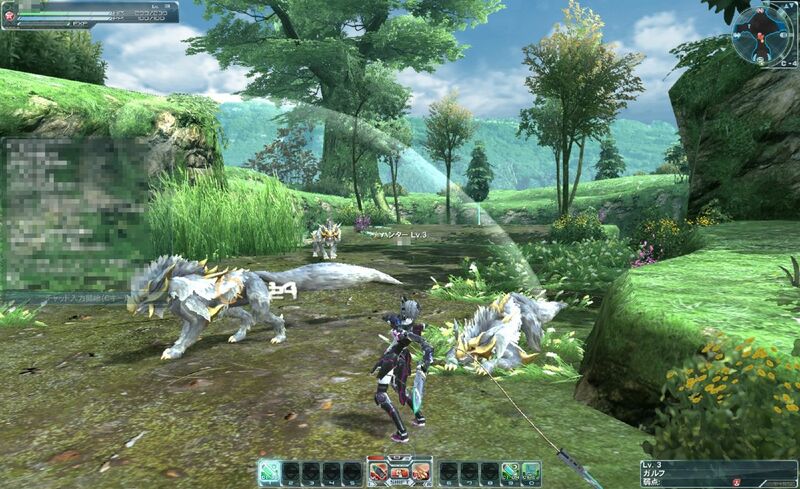 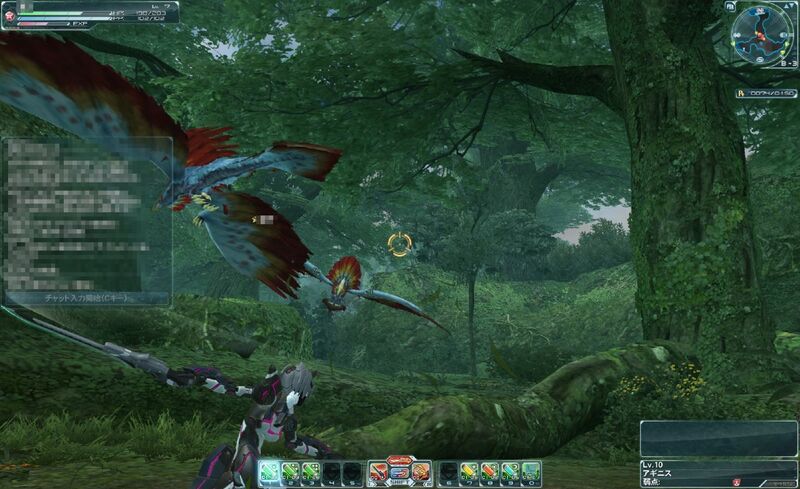 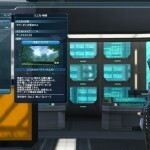 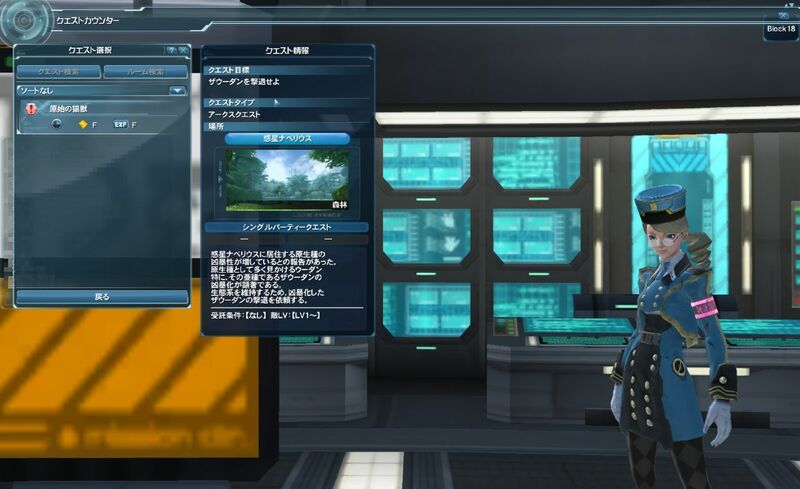 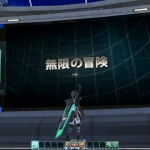 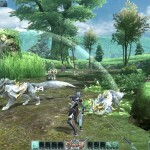 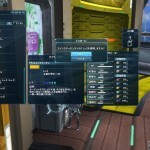 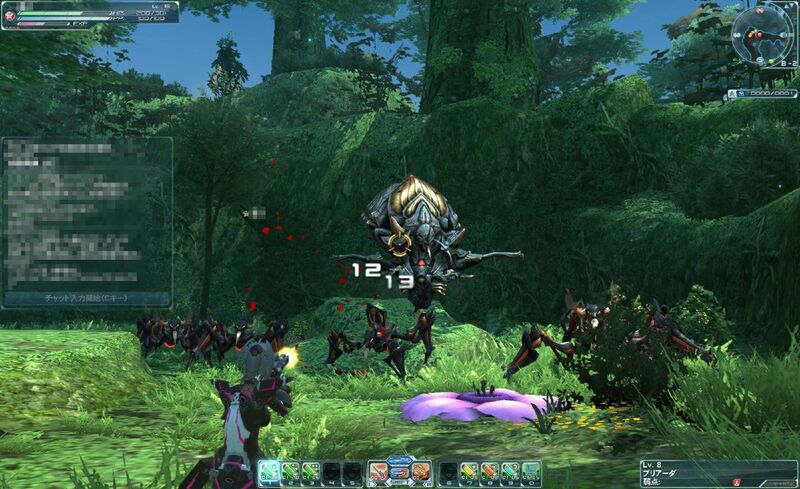 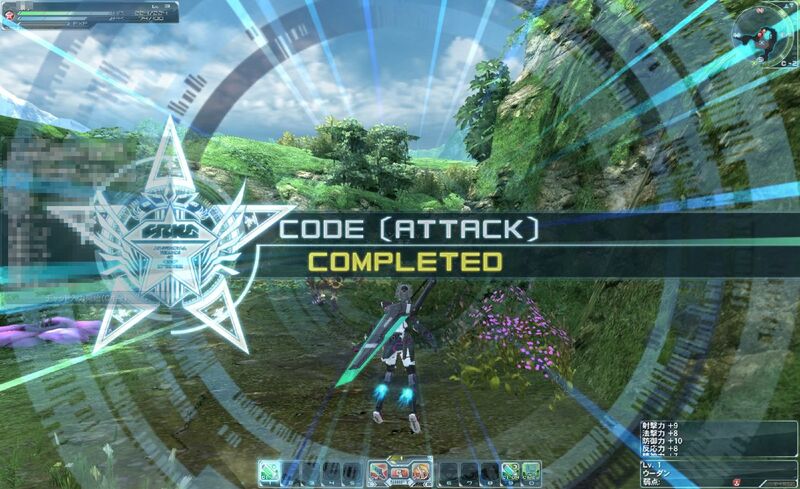 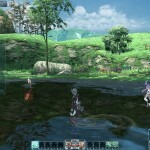 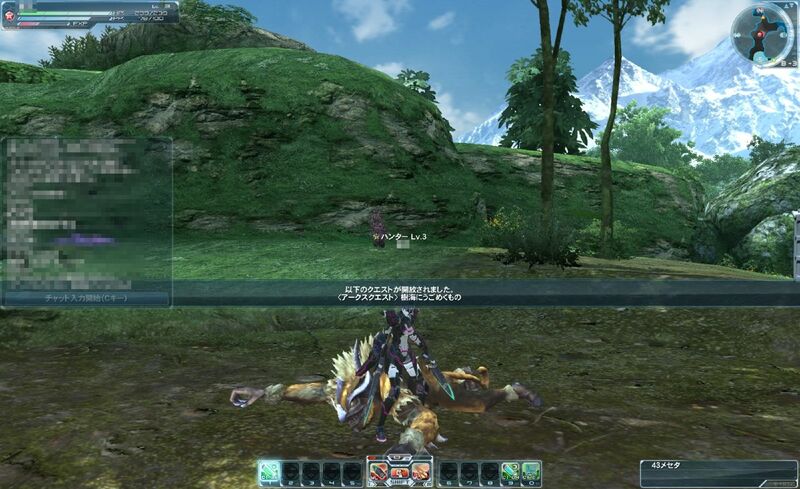 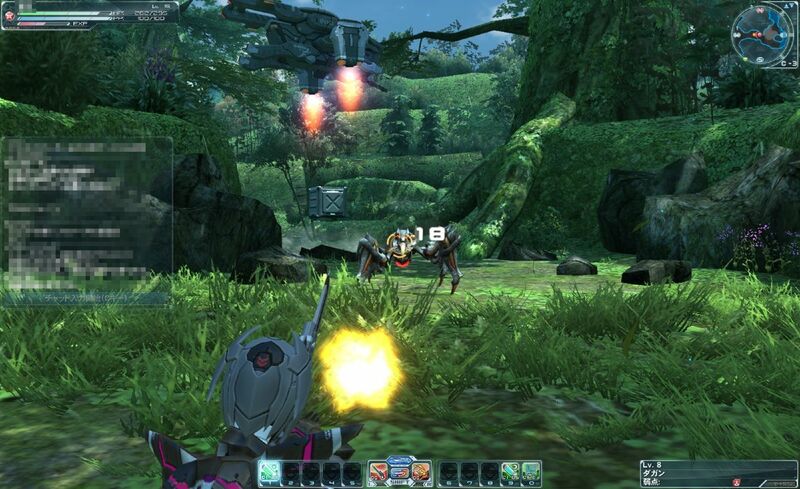 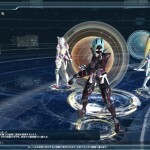 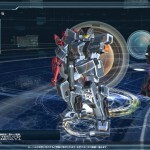 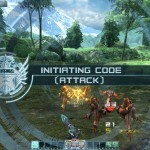 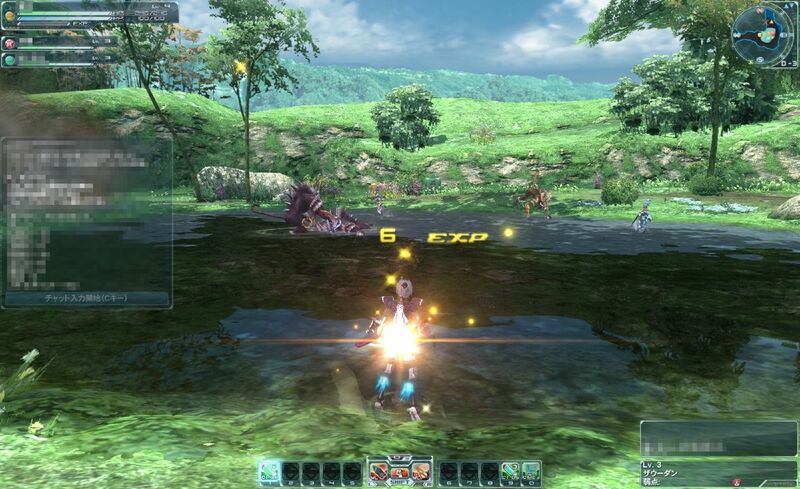 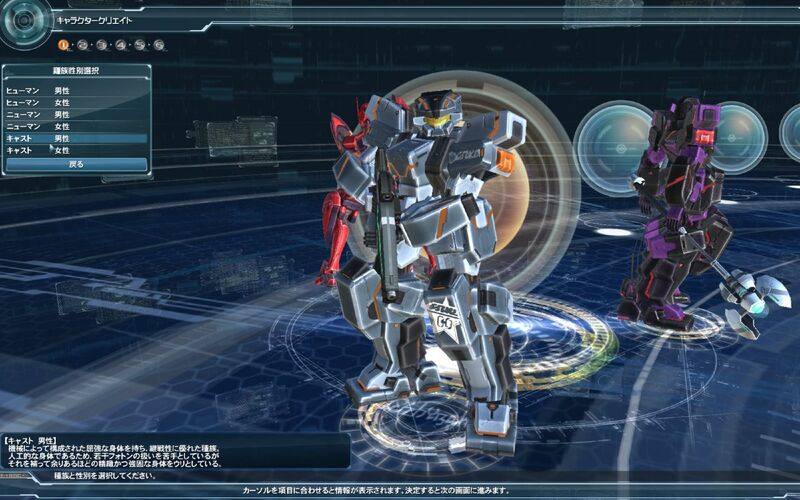 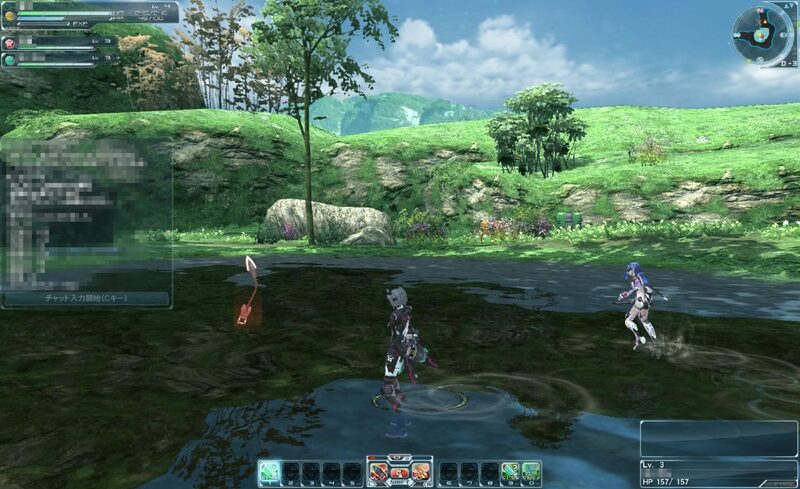 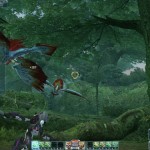 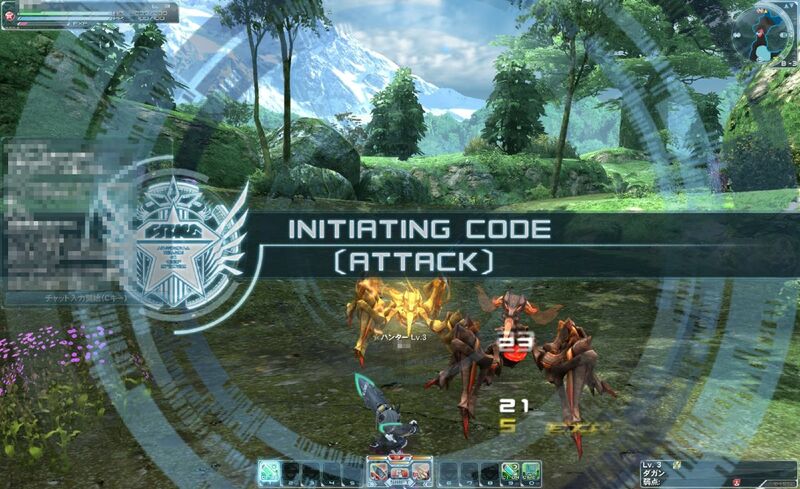 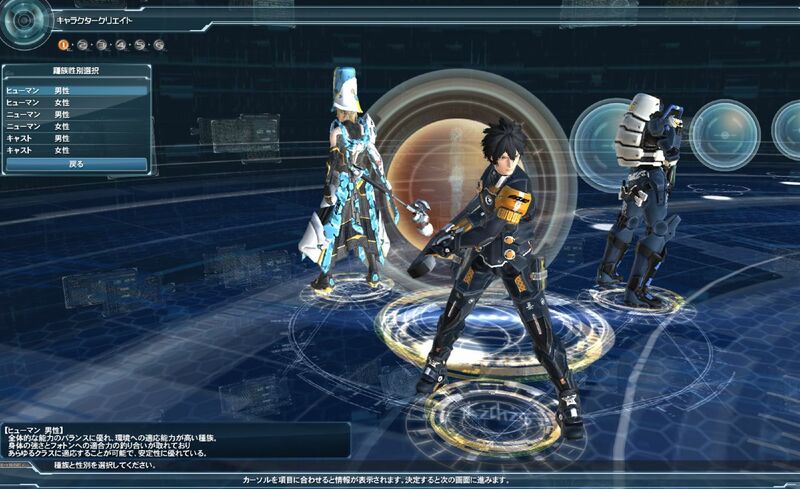 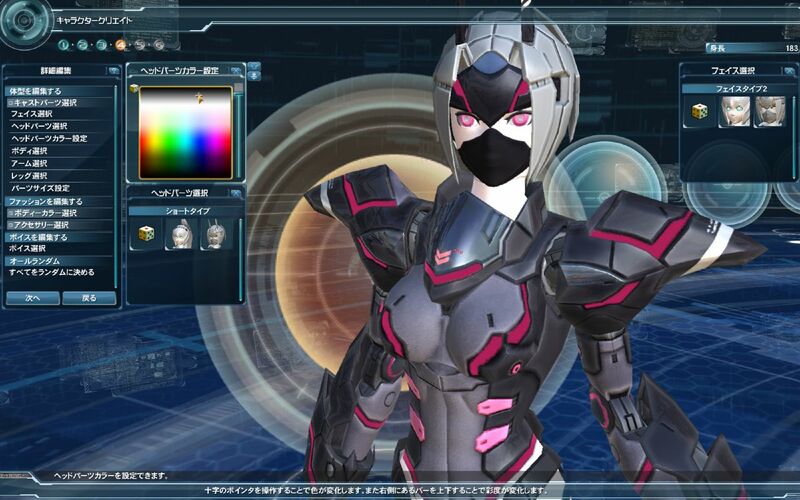 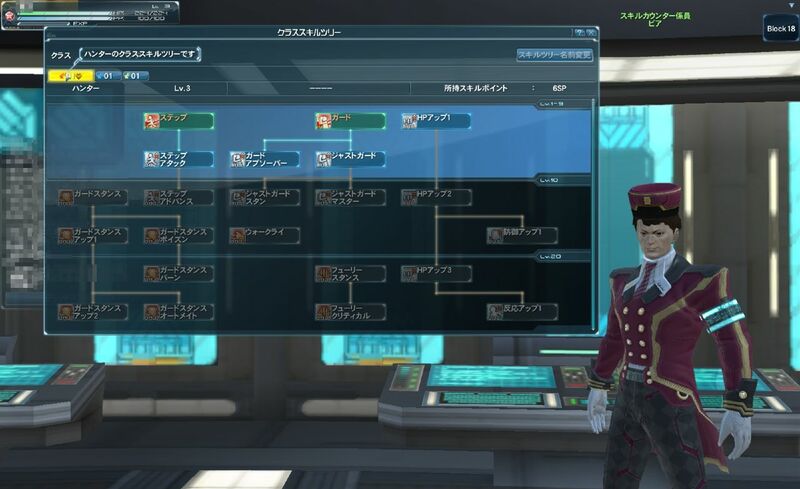 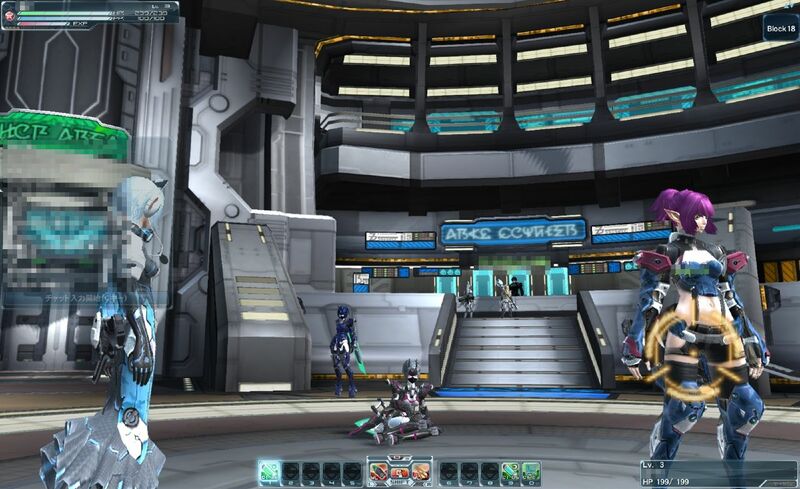 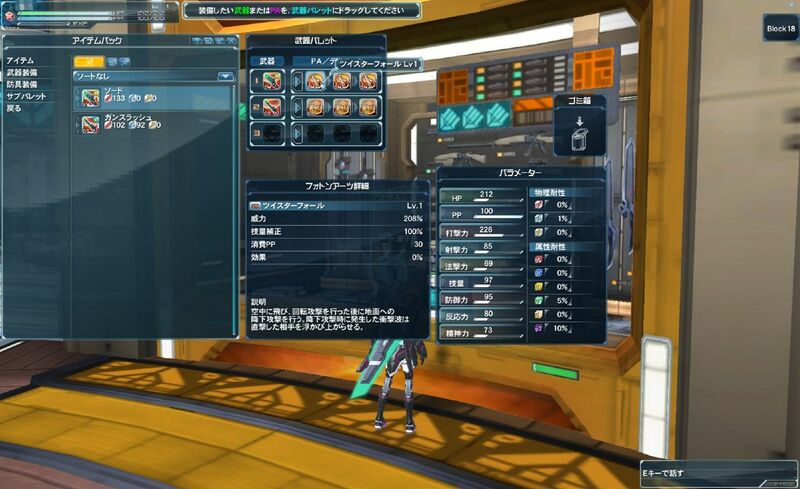 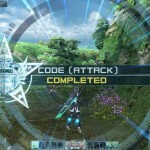 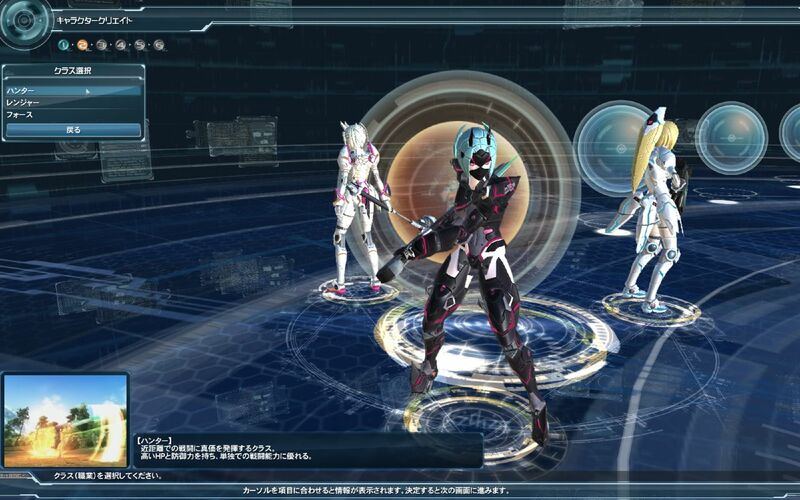 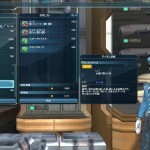 The Phantasy Star Online 2 alpha testing is currently underway in Japan. 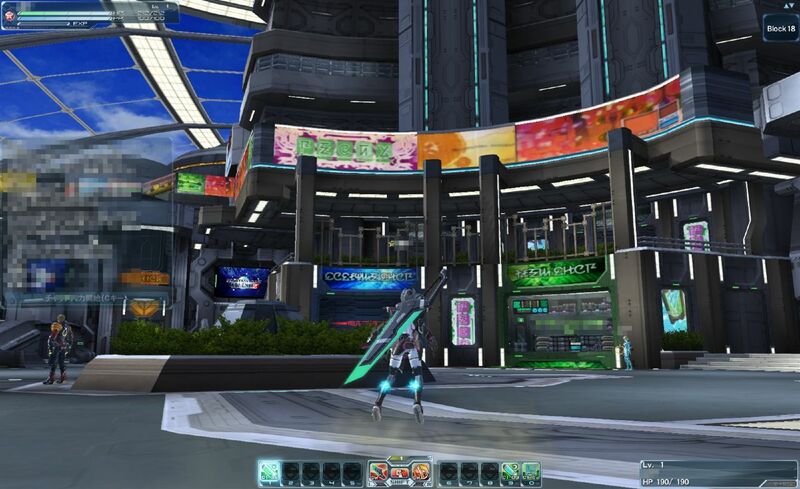 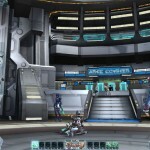 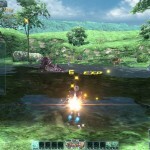 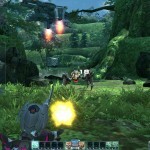 This PC-only (for now) sequel to Phantasy Star Online is pretty highly anticipated by fans on both sides of the Pacific. 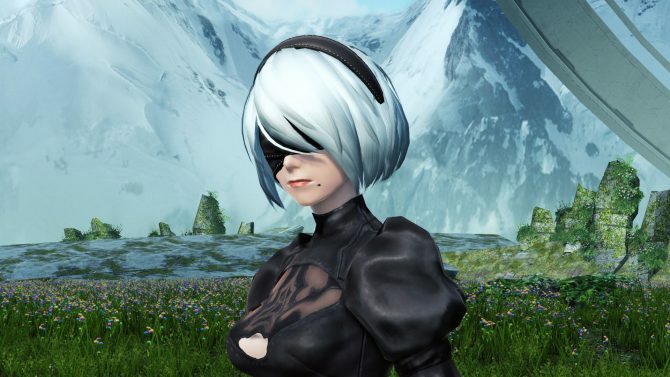 Will we see a release here? 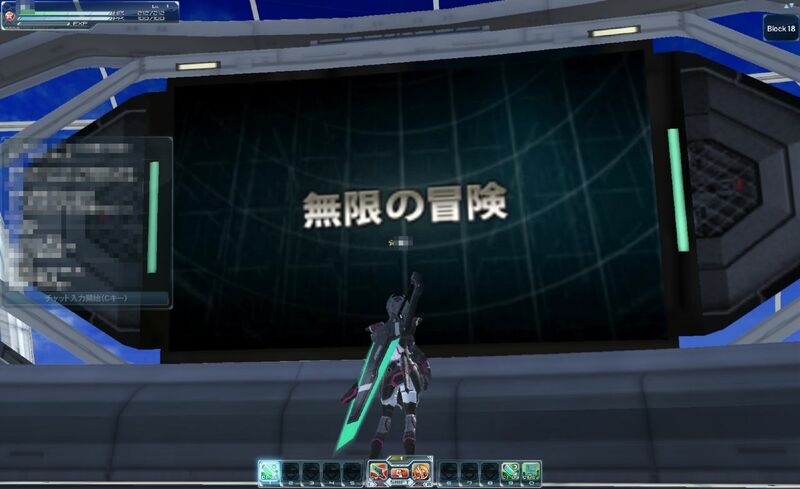 Most likely, but one hasn’t been announced. 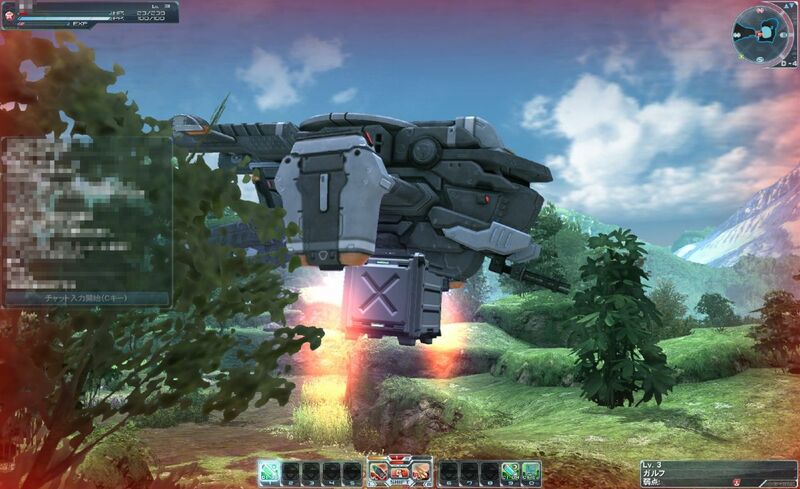 Still, that doesn’t stop alpha shots from making their way out of Japan. 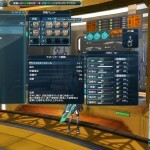 In the shots after the jump you’ll see a mixture of things from the game, including party battles, character customization, running around town and shopping. 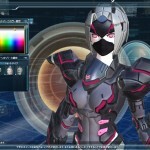 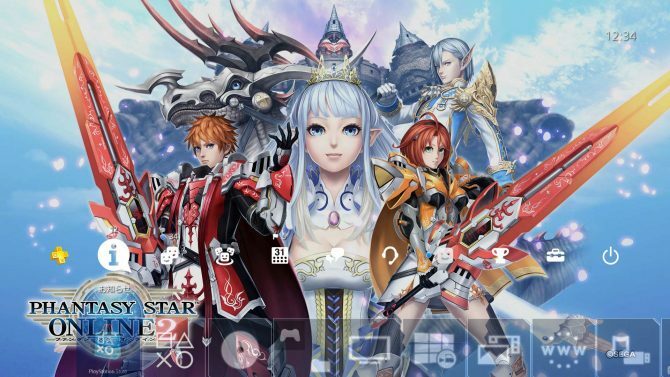 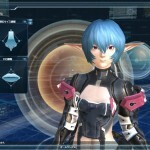 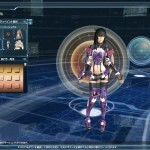 I’m a sucker for character customization, and the Phantasy Star games have always delivered in that regard. 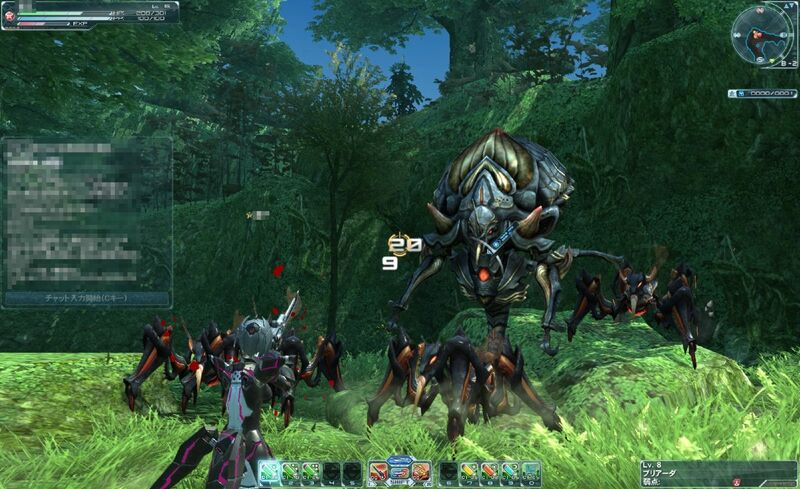 Check ’em out, why don’t you?